Yes, I know. 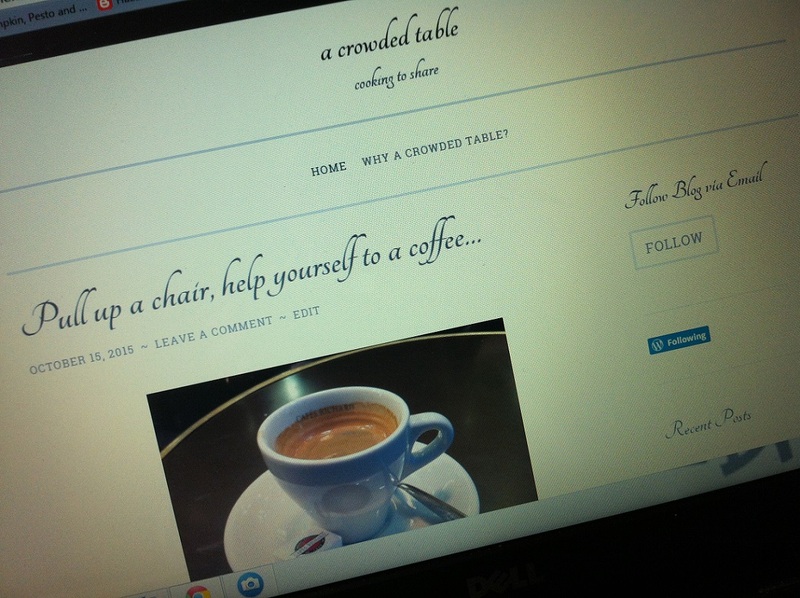 I’ve been neglecting the blog – no posts for ages, and very few comments left on other blogs. I’ve been struggling to find anything new and exciting to write about (ok, some of you may well think that happened a long time ago…) Maybe, after three years of sharing the ups and downs from the garden and kitchen at The Garden Deli, it’s time for a break. So, for now at least, I’m putting down my virtual pen. Thank you for all your comments and support here at The Garden Deli over the last three years. I’ve loved meeting you all and I will, of course, still be coming over to your blogs to catch up. I’ve loved following your blog, your recipies, gardening and your pictures. I’m keen to see your new adventures too. All the best. Thank you Anna! I’ll look forward to seeing you over at the new blog. Thank you. The new blog will no doubt cover some of the same ground this one has, but I thought a new name and slightly different approach would open it up to covering more about food and it’s provenance. Thanks Steve. The Garden Deli will stay as it it for now but, who knows, I might start to miss it and come back! Well, I’ve only just started following you – and then had my own hiatus. But I will look into your new blog. Hi Helen, I hope you like the new blog. It can be difficult keeping up with blogging, and reading all the other great blogs out there. I’ve enjoyed GD but like you I’ve had trouble recently keeping up with reading all the posts I’d like. Good luck with the new space, I’d like some cake so I’ll see you there!